With two years separating the iPhone XS Max and the 7 Plus, there are a lot of differences in Apple’s top models. Are the changes worth an upgrade? Let’s dig in. 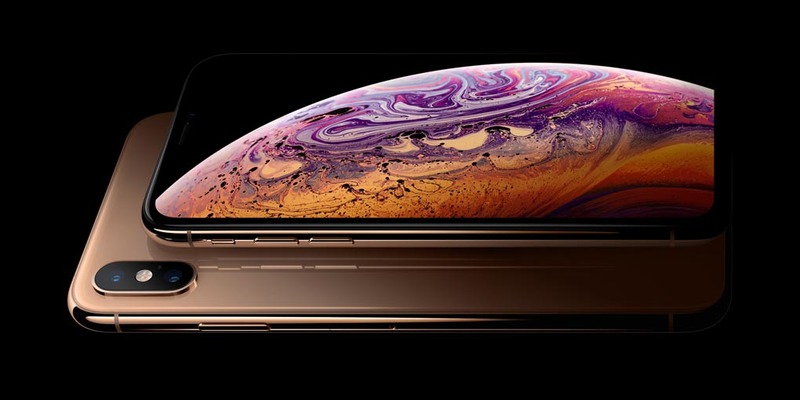 I won’t dance around it – the iPhone XS models are expensive – and the XS Max even more so. We’re looking at a $330 launch price increase for the lowest storage model in just two years. The 7 Plus originally started at $769 for 32GB while the XS Max begins at $1099. Upon announcement of the XS Max, the price of the 7 Plus dropped to $569, for a whopping $520 difference. Maybe you’re on an older phone and trying to decide between the best available and the two-years-ago best. Or perhaps you already have the 7 Plus and are choosing between paying up for the newest flagship phone or sitting it out til next year. Read on. We’ll see just what has changed over two years.